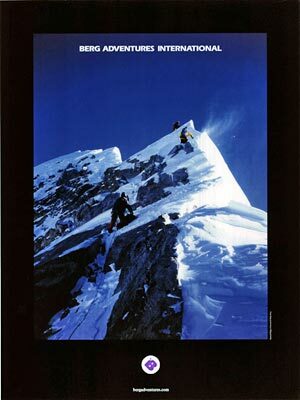 Want to Win a Berg Adventures Poster? 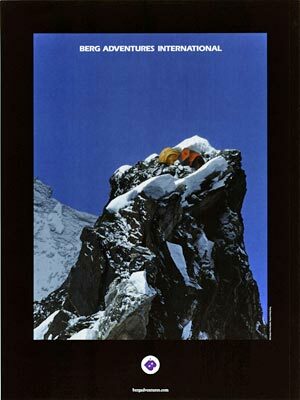 We’re giving away a free Berg Adventures poster to one lucky person. It is easy to enter; just ‘Like’ us on Facebook before Wednesday, May 23, 2012 at 11:59pm. We will randomly select one lucky winner who will be notified on Thursday, May 24. If you already ‘Like’ us, you will automatically be entered to win! Click here to find us on Facebook. The winner will be able to pick between these two awesome posters. This entry was posted on Wednesday, May 16th, 2012 at 12:28 am	and is filed under General.